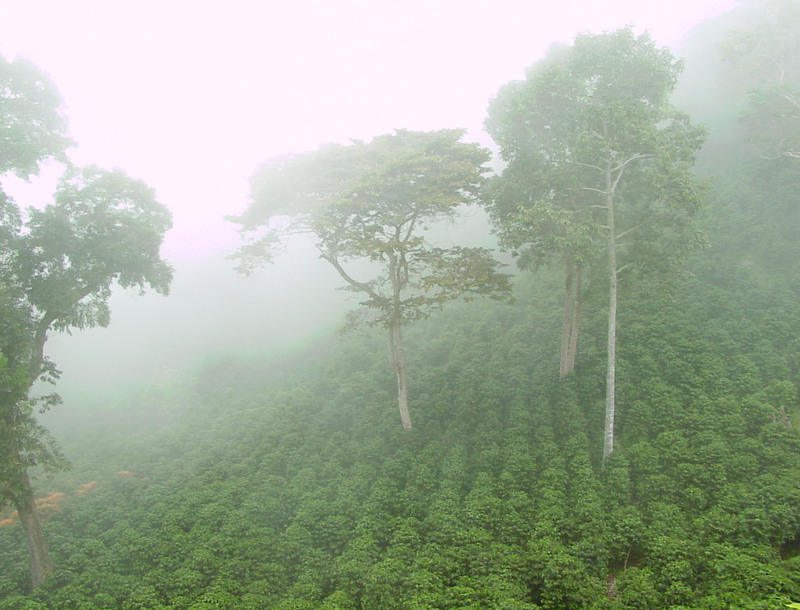 Among the humid forests of Panama, on the slopes of the majestic Baru Volcano lies Volcancito, Boquete. For more than 100 years and standing at altitudes close to 1900 meters above sea level, this virgin and fertile soil has produced superior quality coffee for generations. This is the home of Don Pepe Estate Coffee and five generations of passionate coffee farmers continue to till the land reaching the apex of quality and production through the skills of the late Antonio Vasquez fondly remembered as Don Tony. To achieve and preserve the quality of the beans, Don Pepe Estate Coffee will only produce “pure lots” farming each variety separately to achieve only the top quality coffee cup. We will only harvest the red beans at their optimal ripeness which is key to ensuring that our coffee beans are traceable throughout the entire process until final export. At Don Pepe, the following varieties are available: Caturra, Catuai, Bourbon, Typica, Java and, Geisha. These beans benefit from an all year long microclimate with temperatures averaging 21ºC and rainfall of 2950mm that combined with volcanic soils yield extraordinary aroma and flavor. We strive to produce our coffee following rigorous environmentally friendly processes utilizing the latest developments in low water throughput equipment. Following Don Tony´s environmental legacy and quality control, Don Pepe has set aside 10% of our productive plots to preserve the adjoining rainforest. Our mill utilize the fully washed, honey and natural coffee process. 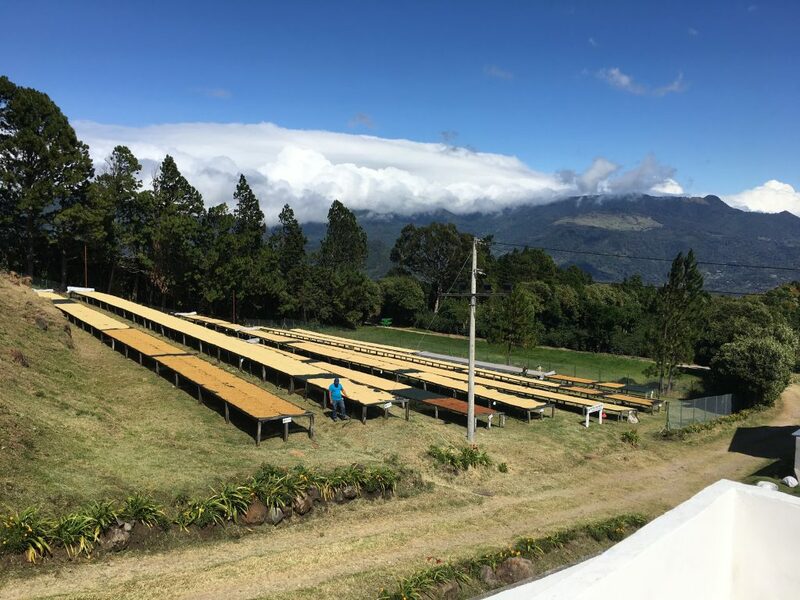 Our raised drying beds (African Beds) provide optimal drying points that allow us to store the coffee beans based on variety and harvest date. Once the coffee varieties have been steeped in our storage facilities, we begin with the classifying process to optimize the quality per variety. The process follows strict procedures that will only result in the finest coffee cup profiles for our clients. As a result, our finest cups include notes and flavors of raspberry, apricot, peach, walnuts, green apple, infused with silky creamy bodies and very aromatic citrus scents. 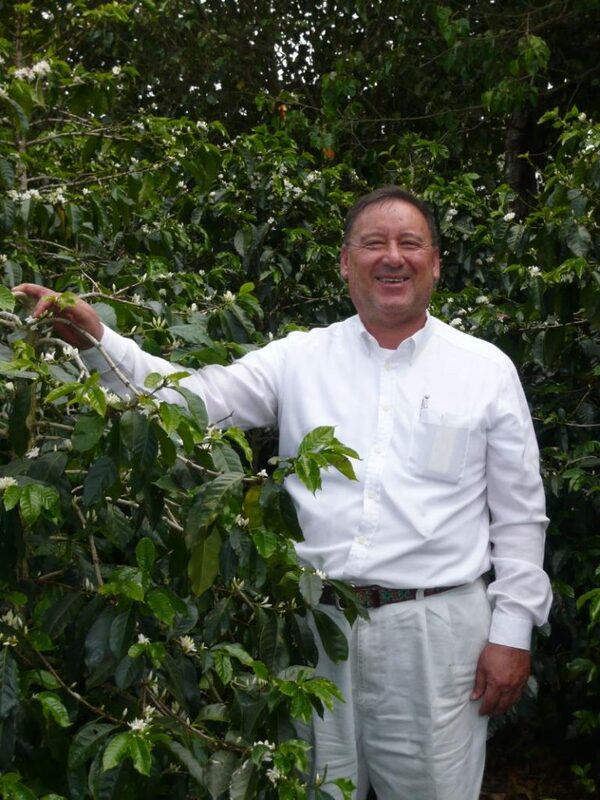 Don Tony dedicated his entire life to ensure that Don Pepe would continue growing and producing some of the world’s best coffees for generations to come. Today his vision is a fact and our commitment to provide top quality coffee is our calling card. We drive this passion through our exotic Don Pepe Estate Coffee to all our clients.